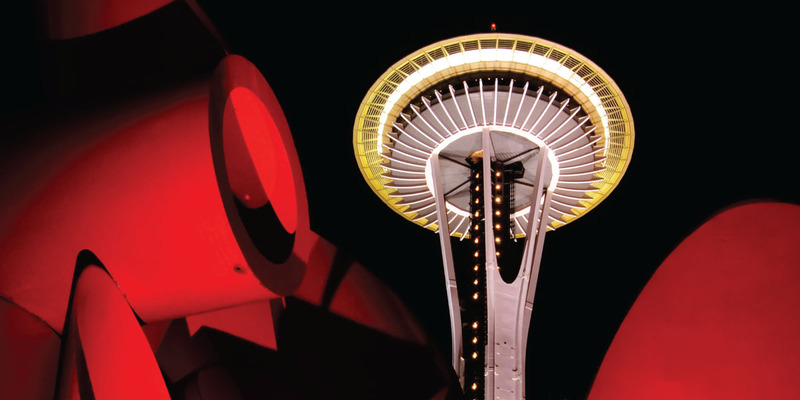 With its cultural renaissance and entrepreneurial spirit, Seattle hosted the NACUBO 2014 Annual Meeting, where business officers in record numbers came for reinvigoration and inspiration. The following NACUBO staff members and consultants contributed to this report: Mary Bachinger, Liz Clark, Deborah Cumbo, Natalie Pullaro Davis, Bryan Dickson, Bill Dillon, Sally Grans Korsh, Anne Gross, Amy Hemphill, Karla Hignite, Earla Jones, Sue Menditto, Randy Roberson, Carole Schweitzer, Bob Shea, Maryann Terrana, Preeti Vasishtha, Dorothy Wagener, and Tadu Yimam. Attendance at the meeting also reached a peak. NACUBO’s 44th annual meeting drew a total of 2,947 attendees and exhibitors—second only to the 3,240 who helped celebrate the association’s 50th anniversary in Washington, D.C., in 2012. Of this year’s total, 1,879 were full-conference registrants, 359 were attending their first annual meeting, and 44 came from 12 other countries. 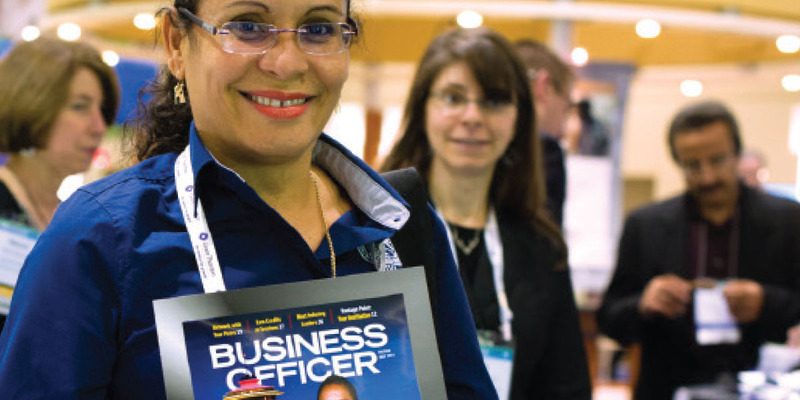 Walda noted growing interest by international higher education leaders to know more about how U.S. business officers manage their institutions. “I am often struck by the similarity of issues we are all wrestling with, and that helps explain why this meeting has become a gathering place for leaders from colleges and universities around the world,” he said. For the first time, NACUBO offered simultaneous translation services, from English to Spanish, during a number of sessions. Among challenges Walda spotlighted was the imminent retirement of 40 percent of current chief business officers, according to NACUBO’s 2013 national CBO profile. “While all who participated in the survey believe succession planning is vital, 91 percent admitted to not having a succession plan in place,” he continued. “These are serious issues that must be addressed, and we are doing exactly that”—with the inaugural Future Business Officers Program offered prior to the annual meeting. In addition to translation and the Future Business Officers Program, other innovations at the meeting included a half-day program devoted to the challenges of academic medical centers. For the second year, NACUBO is making available on its website a virtual conference including video sessions, question-and-answer chats with speakers, and more. 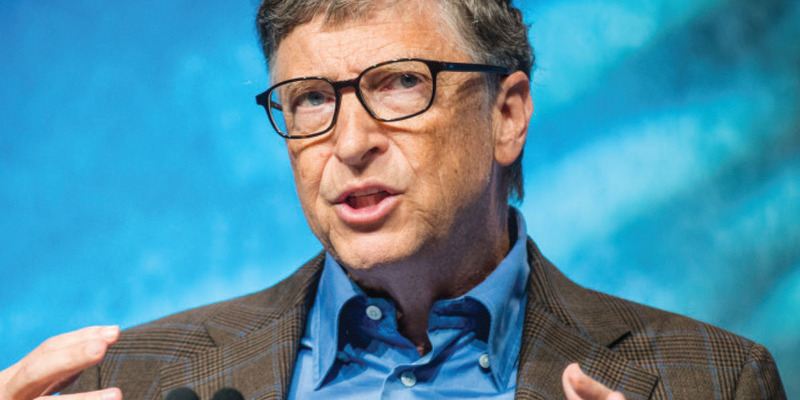 Keynote speaker Bill Gates also addressed the critical voice of the university business officer in a resource-challenged environment when he spoke to a standing-room-only audience in the Monday general session. “The role of the business officer will be to get in the center of the strategy, working with education leaders and effectiveness measures,” said Gates, co-chair of the Bill & Melinda Gates Foundation. “Your advice to presidents and deans will be critical. It will be a period of turmoil and challenge, and I think you will rise to the occasion.” Participants also heard from keynote speakers Alison Levine, mountaineer, polar explorer, and leadership educator; and Zanny Minton Beddoes, economics editor of The Economist. 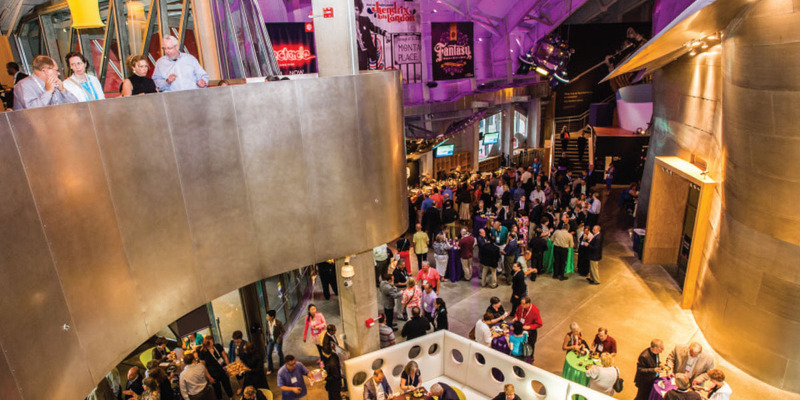 The annual meeting kicked off with a celebratory event at the EMP Museum of contemporary popular culture. There, participants could network with colleagues as they explored exhibits such as the history of music videos, Jimi Hendrix’s tour of England in the 1960s, and icons of science fiction. Other special opportunities included volunteer community service at Bailey Gatzert Elementary School, a NACUBO Fitness and 5K fun run, and a campus tour of the University of Washington, Seattle. 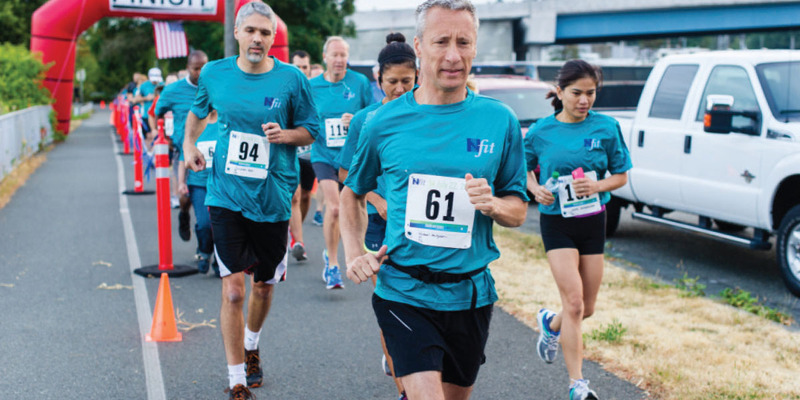 Following are selected highlights of the NACUBO 2014 Annual Meeting in the Pacific Northwest.